Promote guest ranching within British Columbia and to the world. Partner as a group and with other tourism organizations to enhance marketing power. Serve as a liaison and link for our members with other tourism associations in British Columbia. Share knowledge, pool talents and resources of our members. Sanction professionalism with the industry as an elite group, comprised of the best guest ranching establishments in the province. 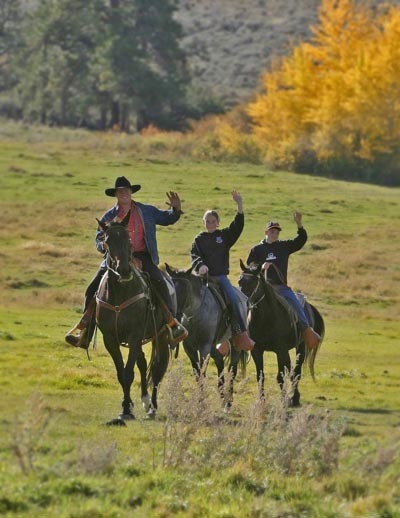 Establish and maintain high standards of quality for British Columbia’s Guest Ranch Industry. Connecting with an elite group of tourism operators who operate with a high level of professionalism and adhere to strict standards as set out in the requirements of membership. Enquiries can be made to info@bcguestranches.com. Please provide all contact information including website plus the category of membership you seek. The appropriate package will be sent out for your review and completion.